The architecture of our Sanctuary allows wonderful acoustics for music. With our Steinway baby grand and our Martin Ott “baroque” organ, Eliot Chapel is known in the community as an intimate setting for fine music of all genres. The public is more than welcome to join us! Please watch our website, announcements and local newspaper for more details about these events and ticket opportunities. 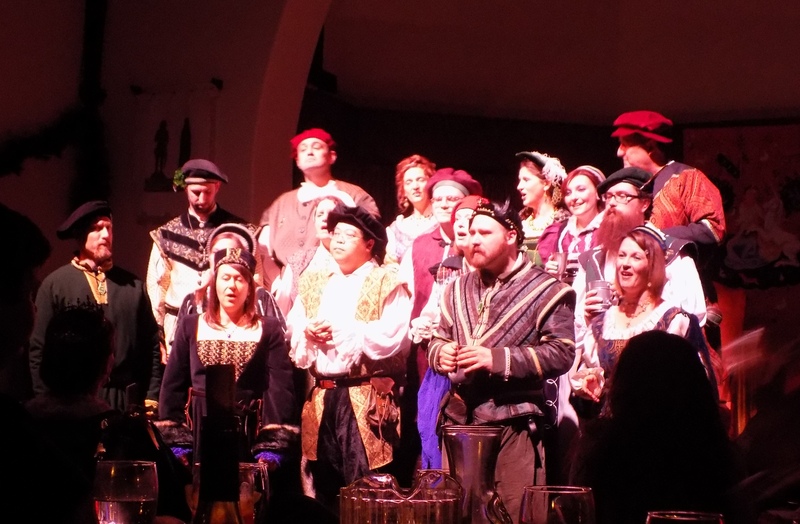 Our annual Renaissance Madrigal sets the proper mood for the holiday season with pageantry and "a cappella" singing by the Greenleaf Singers. 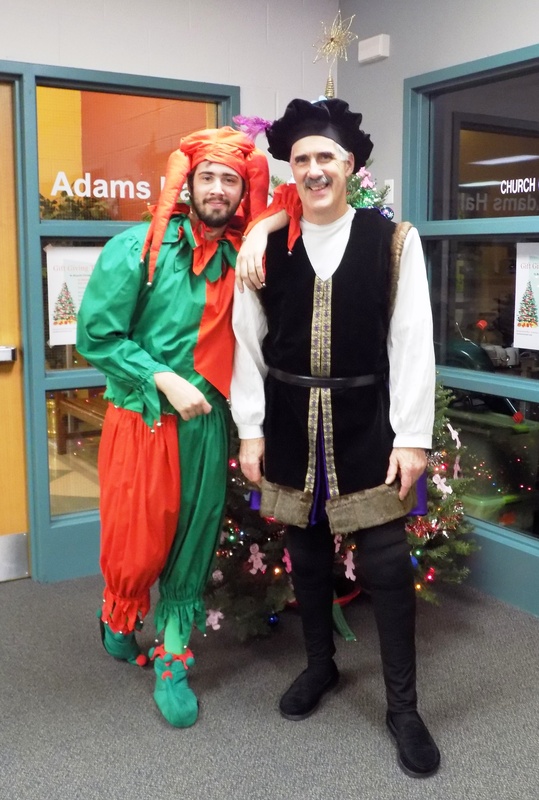 For more information regarding Madrigal, please contact Karen Gottschalk or Ken Denson at madrigal@eliotchapel.org. For more information regarding the Friends of Music Concert Series and other musical events, please contact Music Director Jan Chamberlin at music@eliotchapel.org. 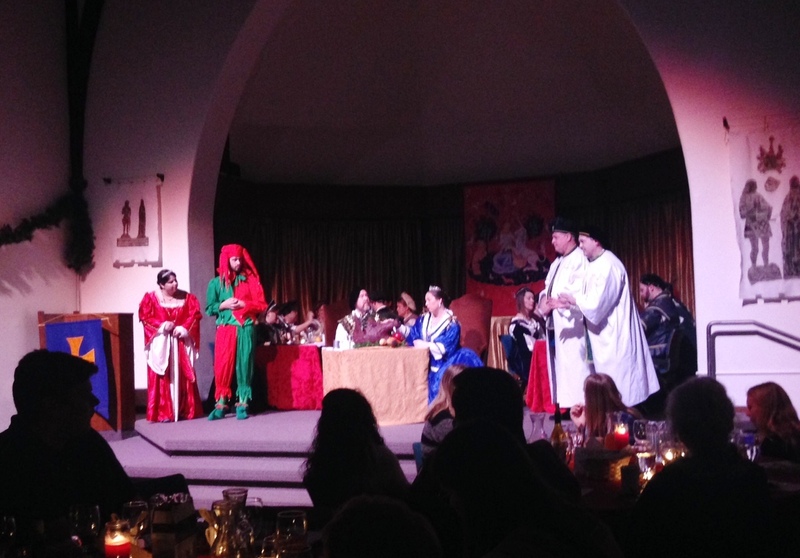 While you are decking the halls at home for the holidays, our beautiful Sanctuary becomes transformed into the Grete Hall of Eliot Castle for magical evenings filled with madrigals, theatre, libations, and rollicking good times. 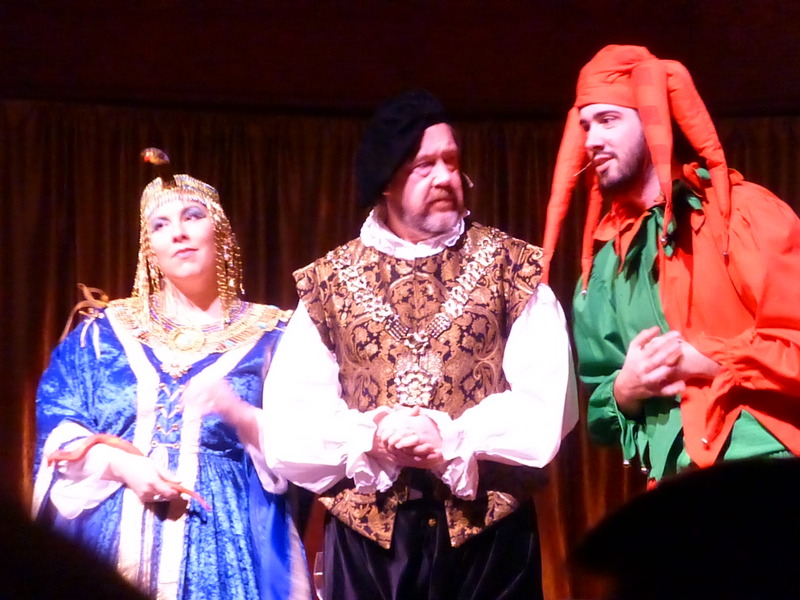 Our annual festival of theater, music, and merriment leading into the holiday season will take place on Thursday, Friday, and Saturday nights, November 29 to December 1, 2018. As always, an original play, written and staged by members and friends of Eliot Chapel, will be interwoven with music from the Greenleaf Singers and our local recorder society, all set in our beautiful Sanctuary decked out in Renaissance Christmas finery. Download your reservation form today! 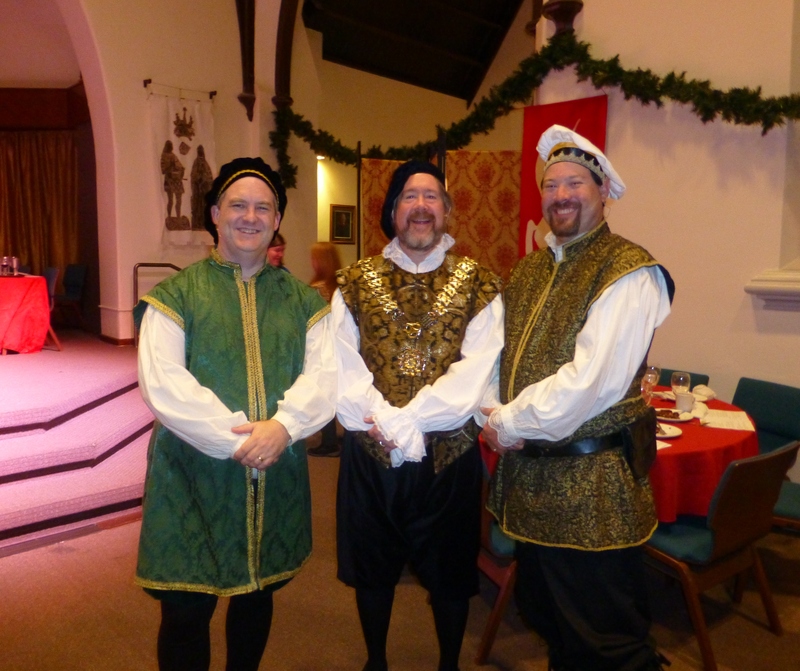 To learn more about Madrigal, please visit the Madrigal website at www.eliotchapelmadrigal.org.